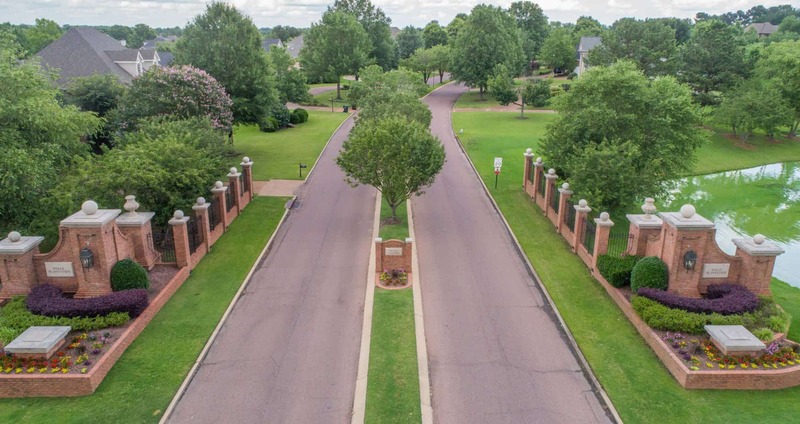 Halle Plantation, one of Collierville’s most desirable neighborhoods offers 542 luxury homes. 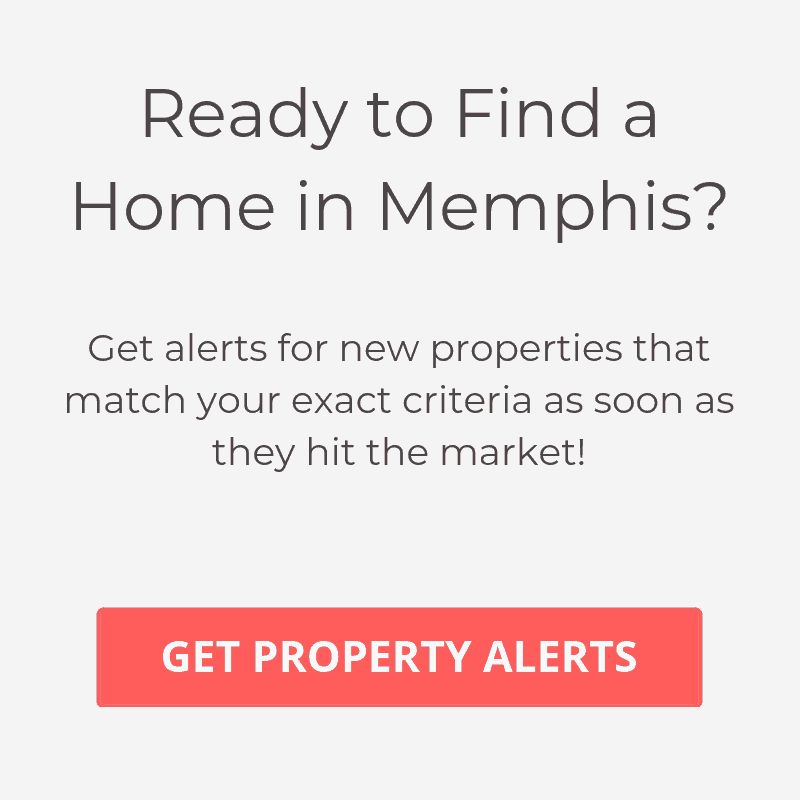 Lot sizes range from 1/2 acre -3 acre estate lots and you can find homes for sale ranging in size from 2,800 SqFt to 8,000 Sqft. Memphis National Golf Course also winds it’s way through Halle Plantation adding to the beauty of the neighborhood. The Halle Point Lodge clubhouse offers a junior Olympic swimming pool, separate wading pool, kitchen, sitting areas, conference table and game table. Buckland Lodge is perfect for children’s parties, holiday parties or any other fun gathering.